FBI raids teenagers house over Xbox secrets. A teenage from Perth who is popular in Twitter by the name SuperDaE was raided by the FBI and WA Police and his possessions were seized. as a part of investigation in international corporate espionage probe. SuperDE posted sensitive information about Microsoft’s yet to be released Xbox. 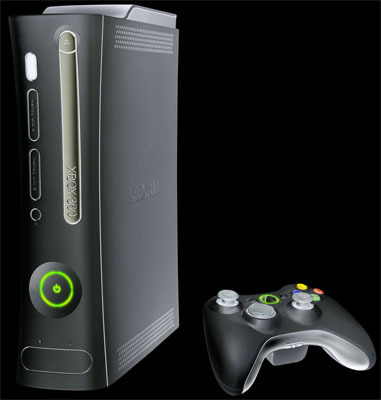 He also posted an online advertisement offering to sell a development kit for Durango — Microsoft’s new Xbox design. To follow more updates about the incident follow the hashtag #FreeSuperDaE on Twitter. Previous PostSoftware update gone wrong,International Space Station got lost later found.Next PostHow Google Search Works.